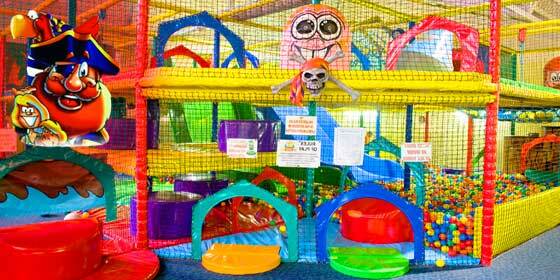 Welcome to our award winning party venue. 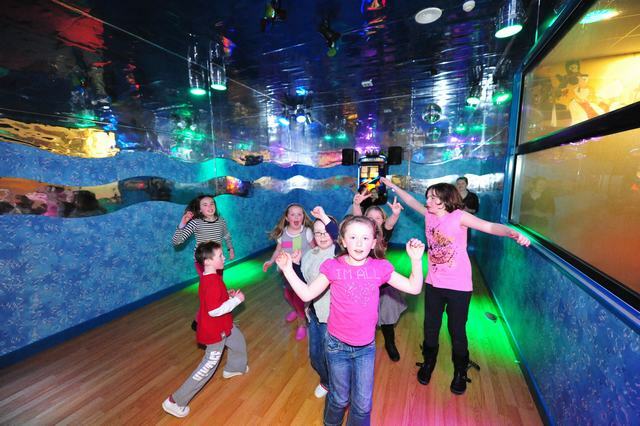 Winners of Primary Times 2012, 2013 and 2014, 2015 award for Best Birthday Parties in Munster. 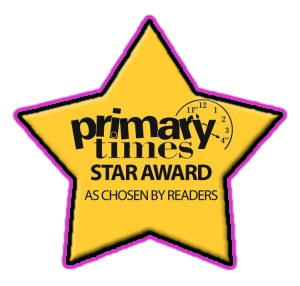 Primary Times magazine readers voted us Ireland’s most family friendly party venue, best for customer service, great facilities, wide choice of activities and value for money. 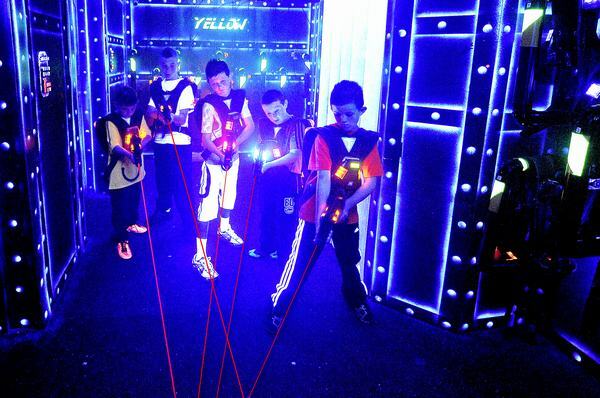 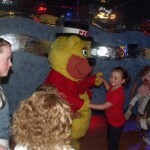 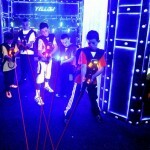 Let our fully trained party hosts look after your childs party fun. 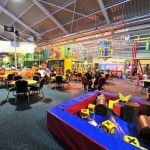 Parents sit back and enjoy a complimentary coffee or tea. 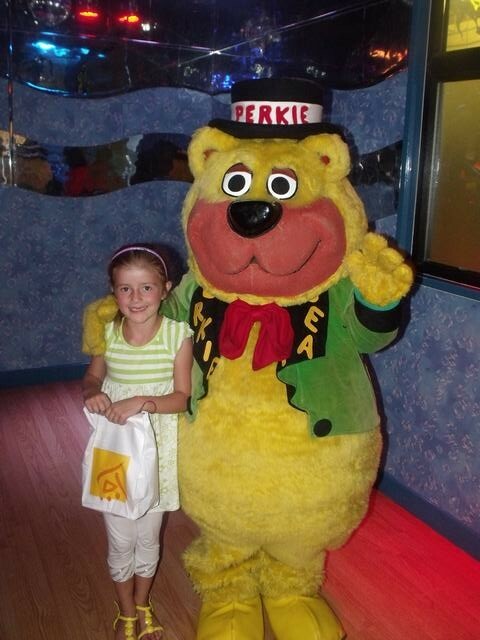 Every guest receives a party goodie bag not just the birthday child. 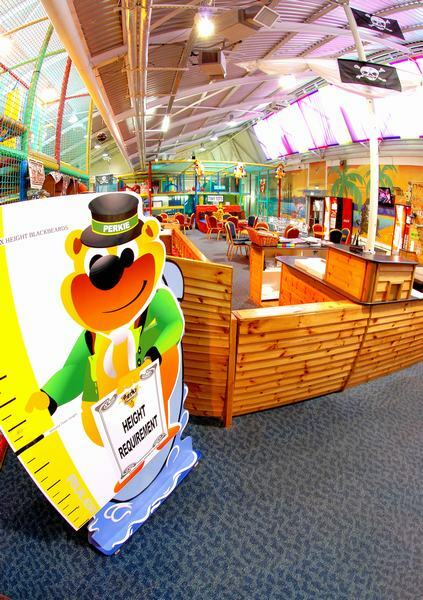 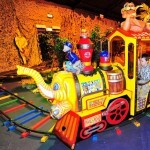 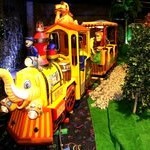 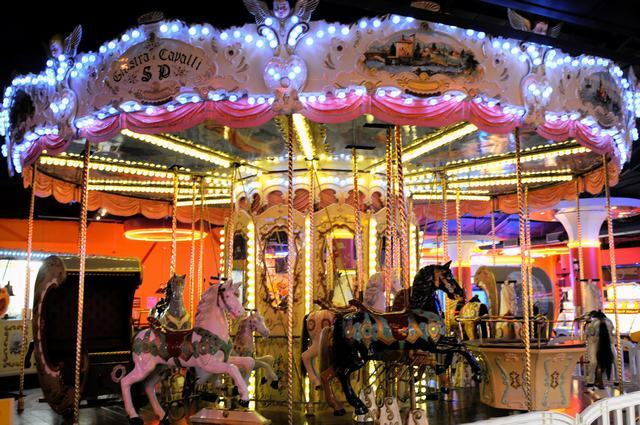 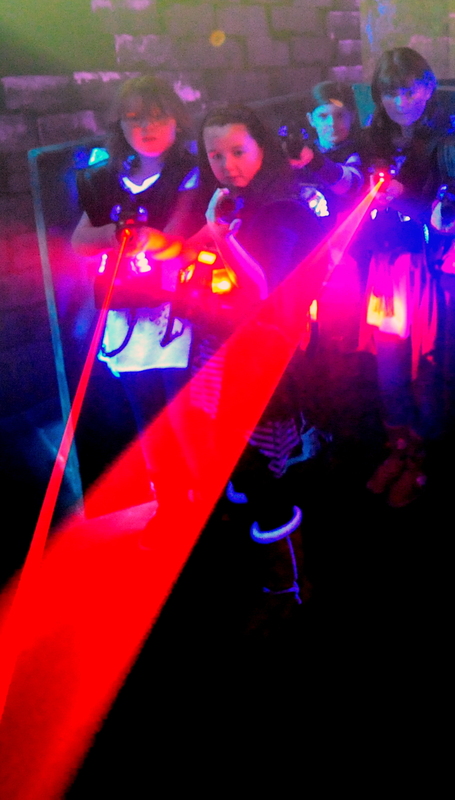 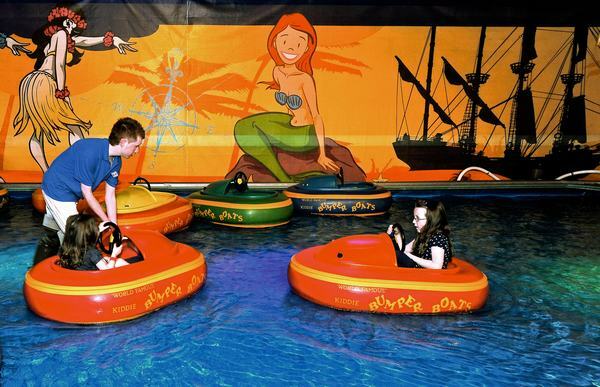 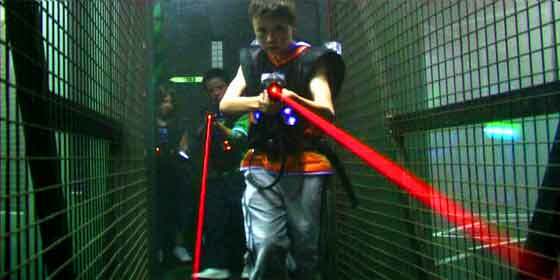 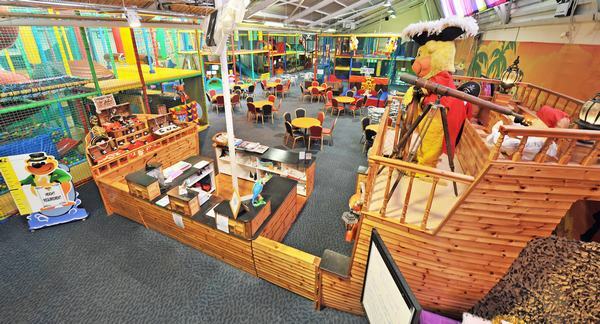 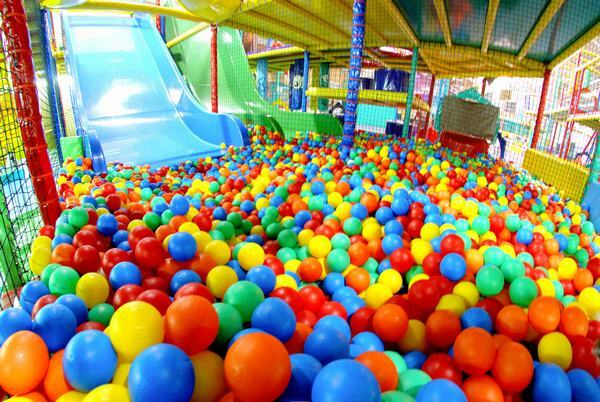 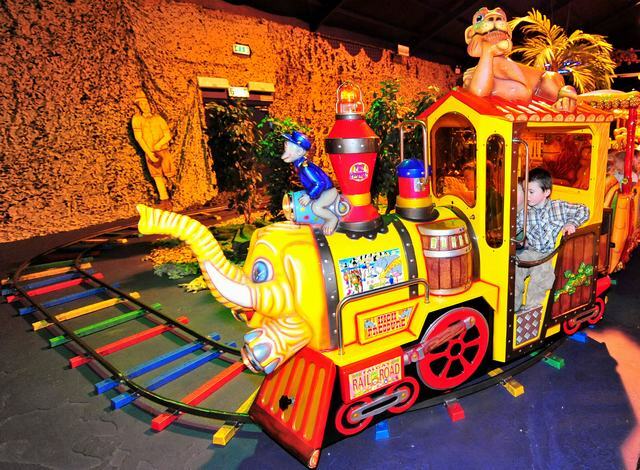 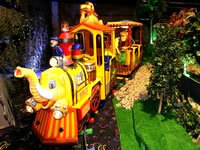 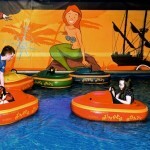 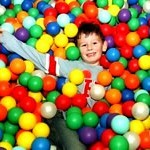 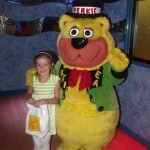 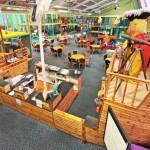 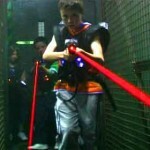 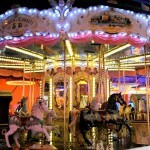 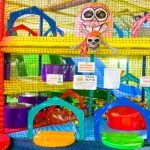 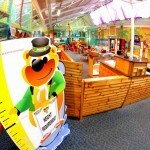 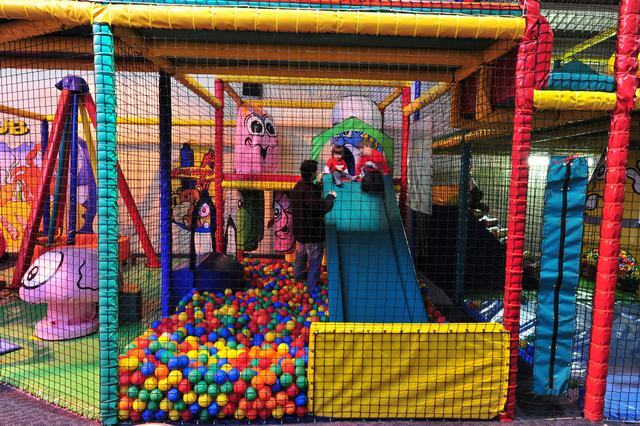 Entertainment adventures: Bowling, Lazer, Disco, Blackbeards Adventure Play Centre. 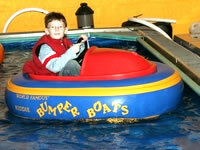 Rides: Carousel, Bumper Boats, and for the teenies the Ladybird Ride. 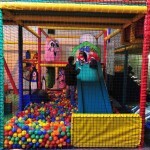 A €10 charge is applied for each additional birthday child. 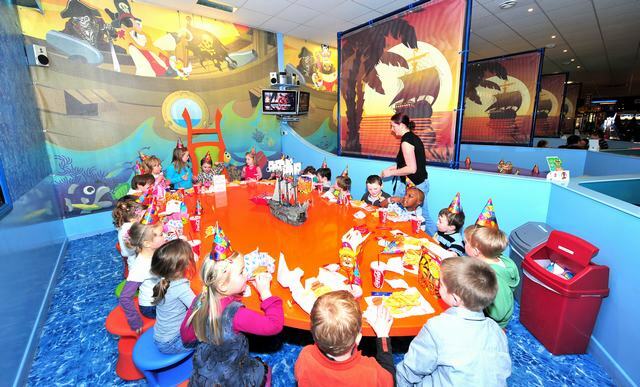 Choosing a birthday party pack is easy and booking is simple. 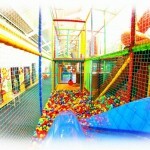 Now choose your extra gold activity. 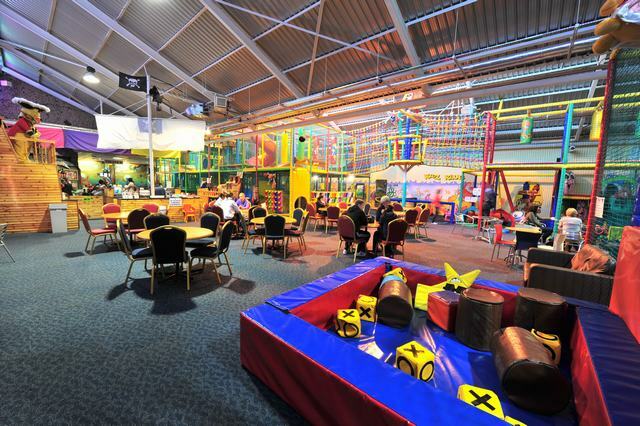 2 complimentary Tea/Coffee for Mum and Dad. 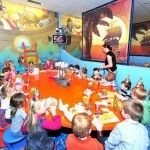 Special Reserved area in Mac Perkies Restaurant. 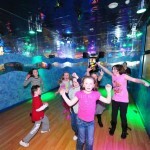 Party is organised and supervised by our trained staff. 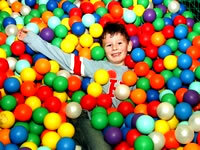 I accept the information provided is correct and shall be used to process my booking query. 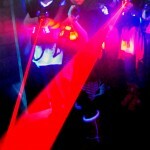 You will receive an email when all details have been confirmed. 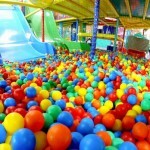 Minimum of 8 Children required per party. 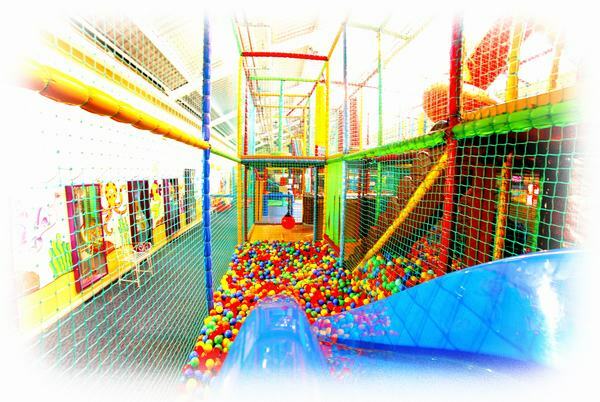 €10 supplement charge if extra birthday child. 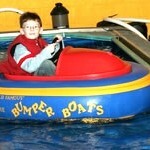 Height restrictions apply on some Kiddie Rides. 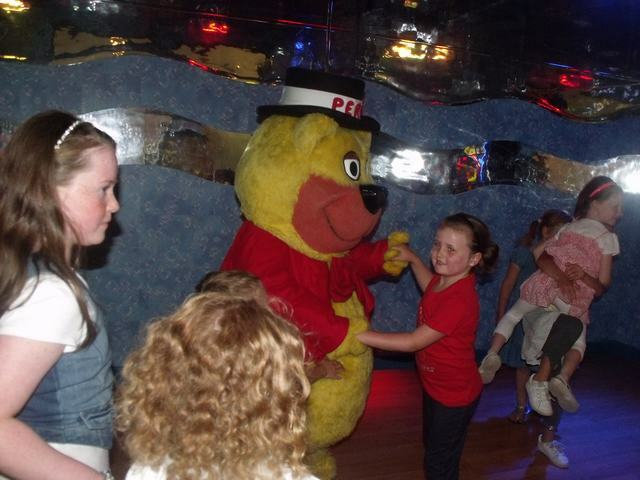 Click on the image or download link below to download your birthday party invitations.